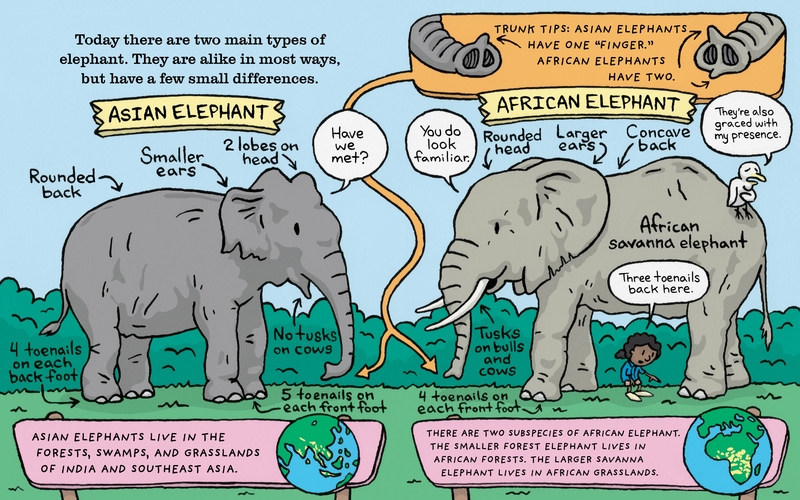 Did you know that an elephant's tusks never stop growing? 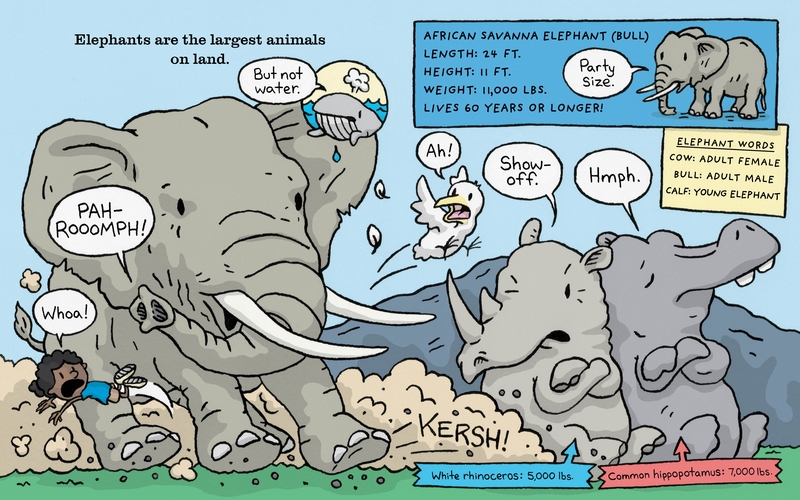 Did you know that elephants can sometimes purr like giant cats? 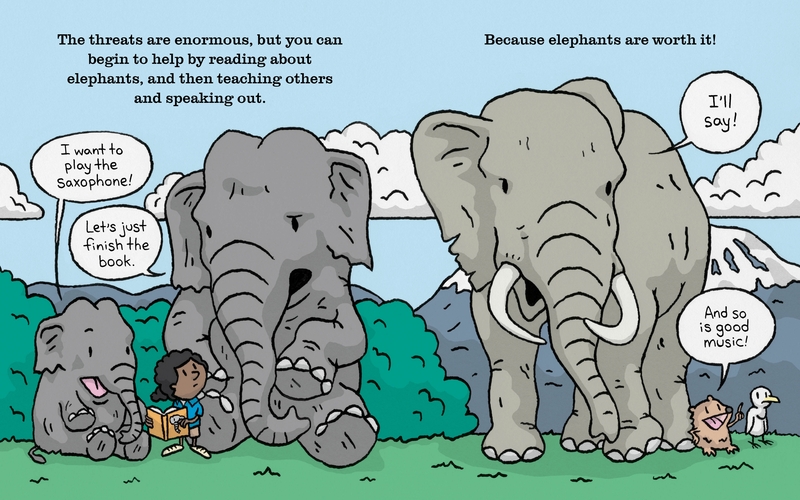 And that they use six sets of teeth throughout their lives? 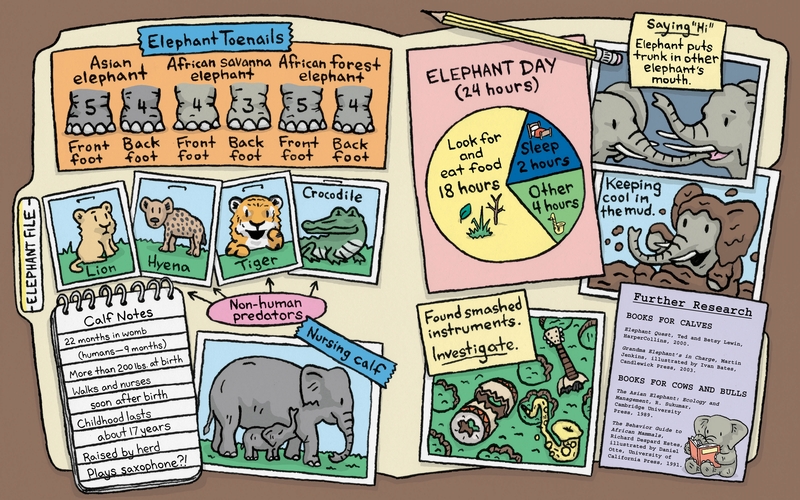 Impress your friends and teachers with these facts and more in The Truth About Elephants, a wildly entertaining (not to mention hilarious) nonfiction picture book offering everything you want to know about this majestic animal. 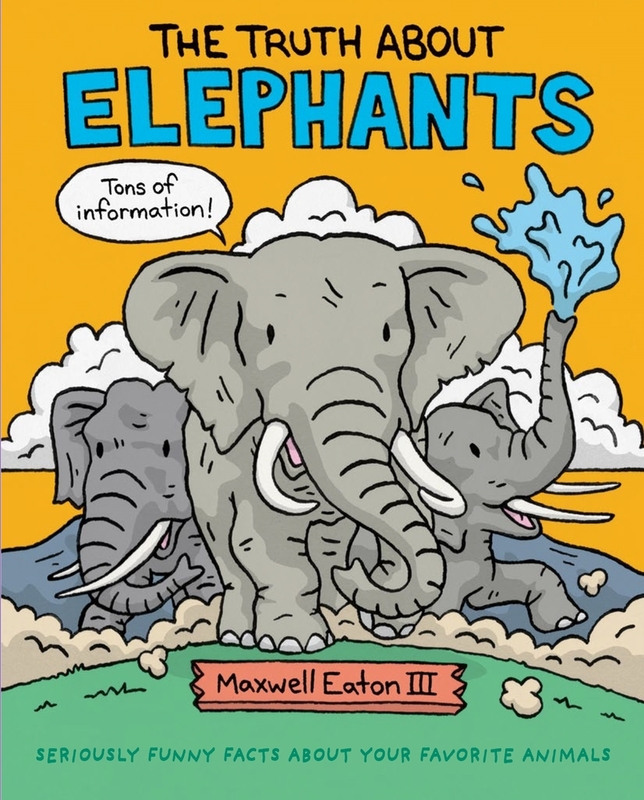 Maxwell Eaton III is a highly tolerated author and illustrator of numerous books for children, including The Truth About Elephants, The Truth About Bears, and The Truth About Dolphins. 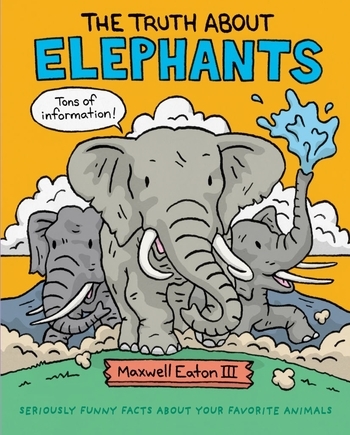 When he isn't drawing talking animals he can be found in a canoe with his wife and daughter in the Adirondack Mountains of New York state.